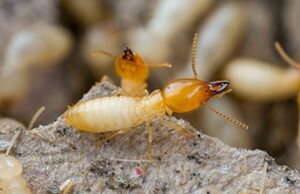 When you see pests that look like termites in your home, is it time to call a NJ termite exterminator? While you might assume that black bugs that fly around your home in swarms are termites, they could be flying ants. You can tell the difference between these species by comparing their physical appearance. What kind of antennae do the bugs in your home have? Flying ants have elbowed antennae, but termites do not have elbowed antennae. Look at the wings on these bugs to determine if they’re flying ants or termites. Flying ants have two pairs of wings that are unequal in length, while termites have two pairs of wings that are equal in length. The size of the waist on the bugs in your home can help you figure out if they’re termites or not. 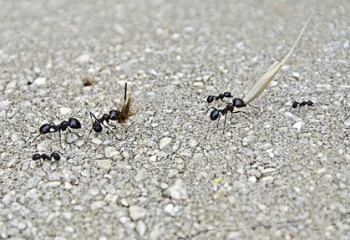 Flying ants have a thinner waist, while termites have a thicker one. If you end up determining that you do have termites in your home, it’s important to have them dealt with as soon as possible. It doesn’t take long for termites to cause a lot of damage to homes. While flying ants should be eliminated from your home as well, keep in mind that they don’t destroy wood like termites do. 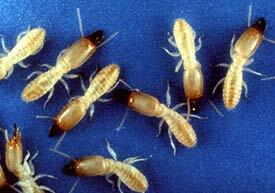 If you need help from a NJ termite exterminator, please contact Allison Pest Control. 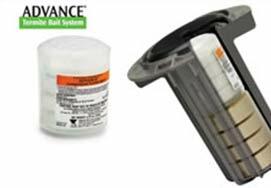 We offer reliable pest control in Monmouth County.